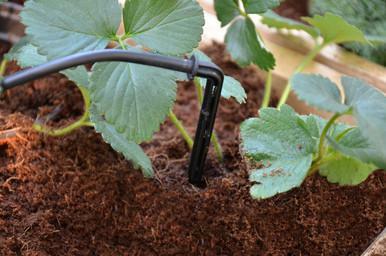 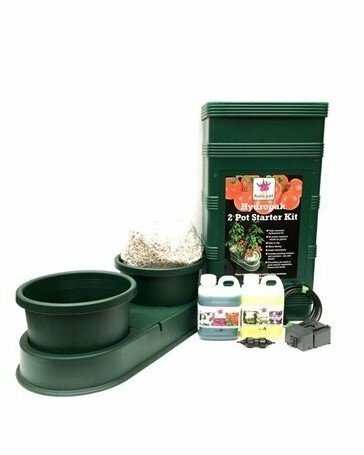 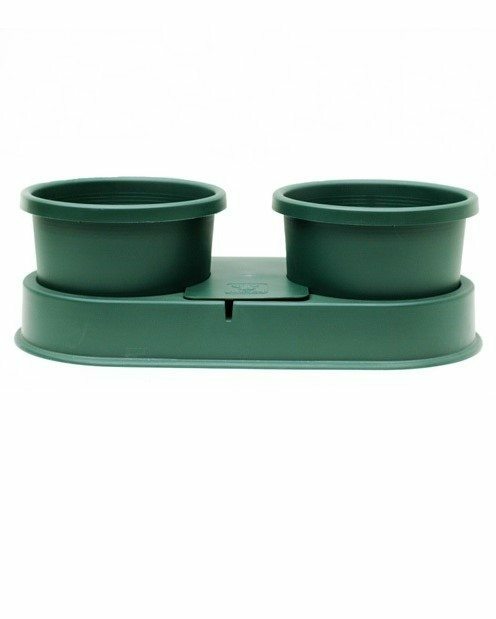 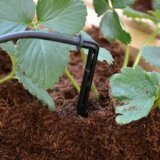 Ensure your plants are evenly water and help to keep them healthy overall with the Palram Drip Irrigation Kit. 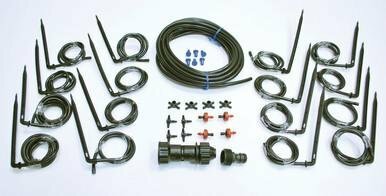 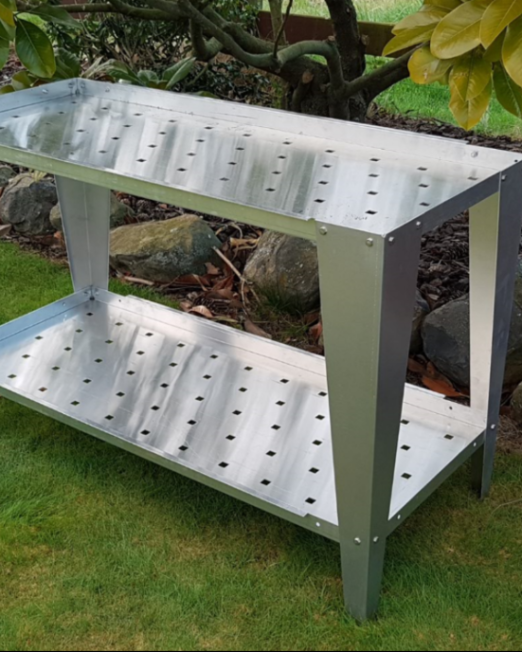 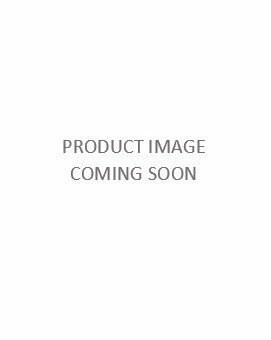 Featuring a sealed regulating unit which reduces the water pressure stream, this drip irrigation kit also has a dripping regulator which creates a controlled dispersal of water in all droppers, and also is designed to remove sediment from the water. 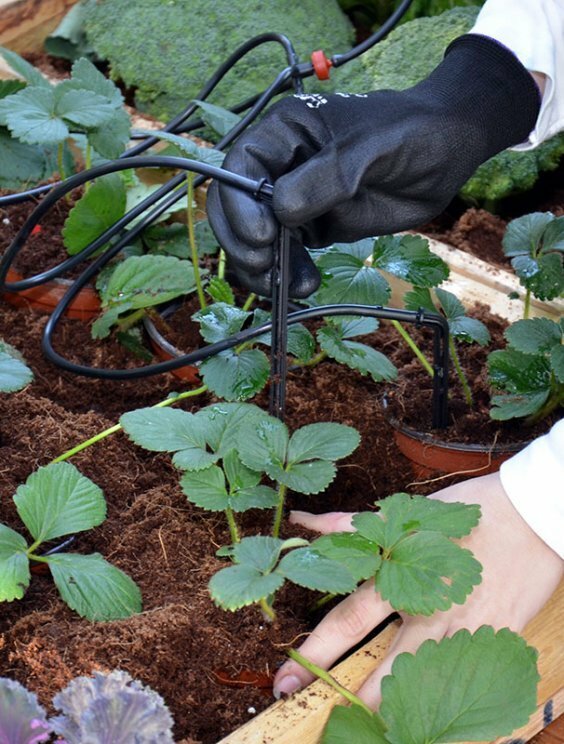 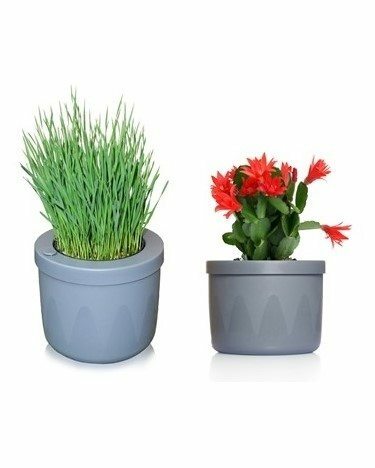 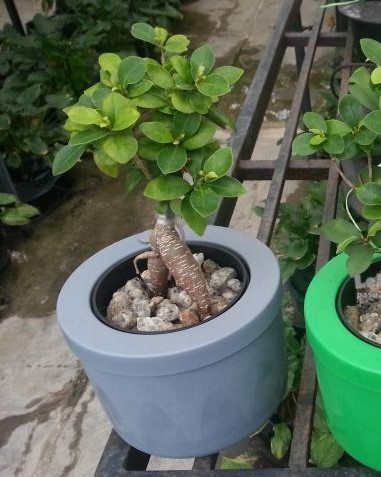 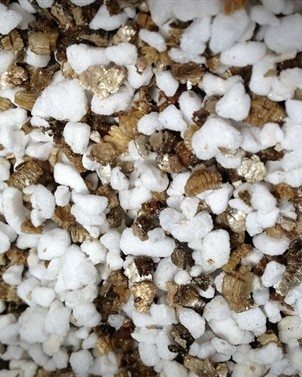 Installation and deployment is a breeze, and your plants will flourish as a result.